Sulfate ions in solution can be detected with silver nitrate, provided that the test solution is fairly concentrated. 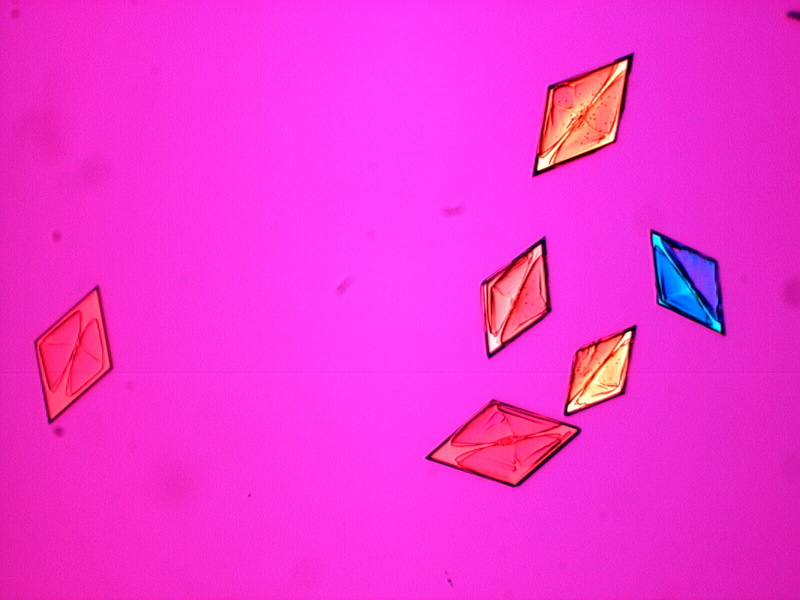 The presence of sulfate ions is shown by the growth of these distinctive crystals of silver sulfate. The pockets that form on each side of the long axis of the crystals are typical. The sign of elongation for these crysatals is negative (They turn yellow when oriented NE-SW and blue NW-SE). This is a standard micro-chemical test from the HANDBOOK OF CHEMICAL MICROSCOPY, by Chamot and Mason. Chamot, Emile Monnin and Clyde Walter Mason, HANDBOOK OF CHEMICAL MICROSCOPY, Volume II, pp. 349, 1940.